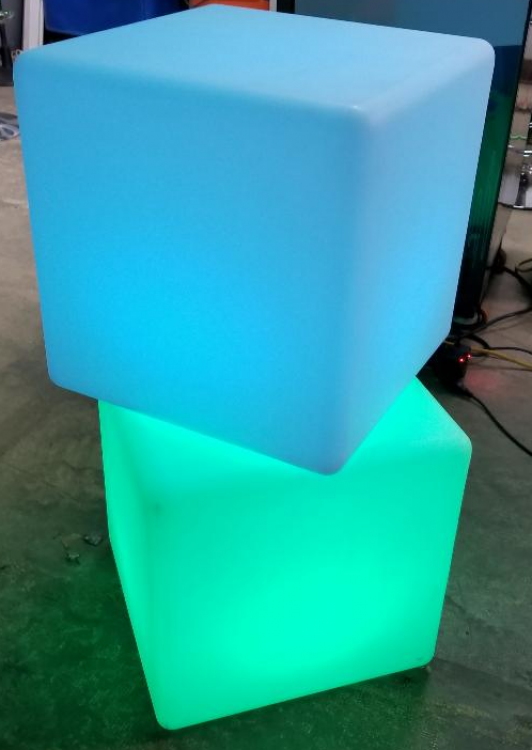 Giant LED Cube - Jumpin Jiminy - Make Your Events Awesome. Our giant 16" LED cube has lots of options. With a variety of colors, solid or flashing, it is the COOLEST way to play our Giant Jenga game...or any other game! Jumpin Jiminy has been helping Oklahoma and the surrounding areas plan awesome events since 1995. Copyright Jumpin' Jiminy Inc | All Rights Reserved | SE HABLA ESPAÑOL.